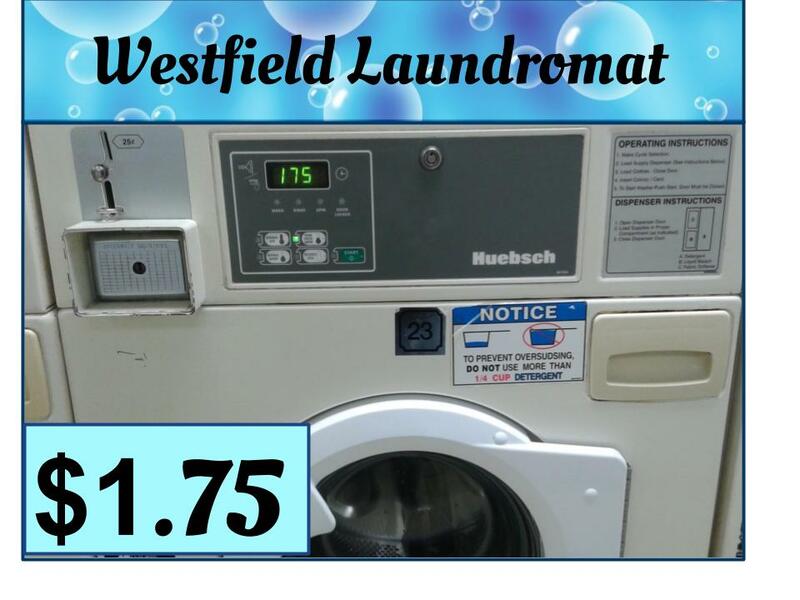 “Your Quarter Can Go a Long Way at Westfield Laundromat Today! Come enjoy your favorite cable television programs on our multiple television sets while you wash. Our facility is always open to the public, even holidays. 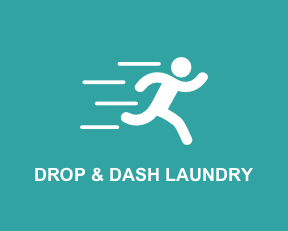 You may drop off your laundry and allow for one of our experienced staff to professionally wash, dry and fold it for you or, if need be, we can coach you in doing it yourself. Our professional attendants strive to make your washing experience pleasurable by constantly keeping the store clean, and the equipment sanitized. No job is too big or too small! We have the largest commercial-grade-washing machines in the market that can easily handle king-sized comforters, large family loads and commercial applications as well. Our largest washers can handle up to eight loads of laundry at once. 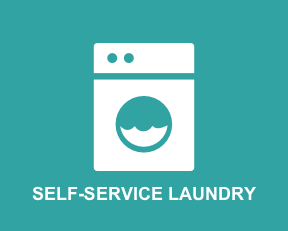 By taking advantage of the large-capacity washers, you save money and time.